Leading specialist of LNU Social Service has taken part in the training “Socialization and Adaptation of Internally Displaced Women of Starobilsk District”. Training was conducted in Starobilsk State District Administration on January 21. Communication with the displaced persons has showed that people were drained and depressed, they needed a platform to interact with each other and the representatives of local community. So, the idea of psychological trainings and art-therapy classes has emerged. 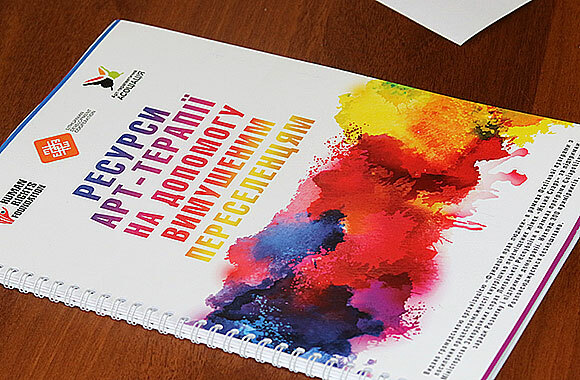 This training was aimed to inform the representatives of local community, public organizations, local government, representatives of internally displaced persons (IDP) and local journalists on the project and its goals and attracting active representatives of local community public organizations and local government to cooperate to improve life of IDP in Starobilsk district. Project “Socialization and Adaptation of Internally Displaced Women of Starobilsk District” is supported by Health Right International jointly with the United Nations Populations Fund in Ukraine. 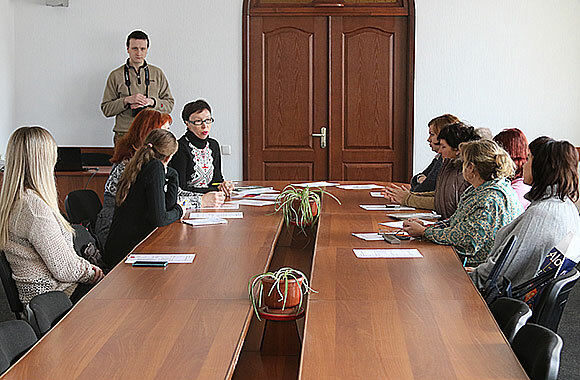 Project objective is creating a background for social adaptation and integration of the displaced women of Starobilsk district to the local communities by providing psychological and social assistance.